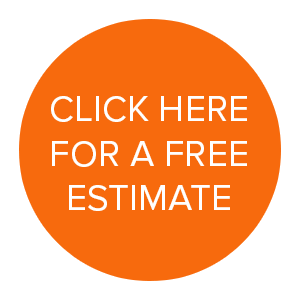 We offer complete removal of most any tree in most any situation. Brush piles chipped and removed from site. 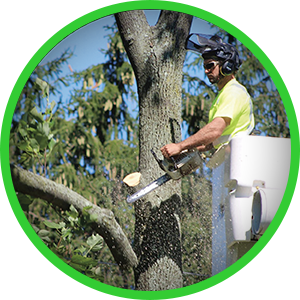 Grinding of stumps, removal of chips and restoration of turf or replanting of trees are all part of the tree division. 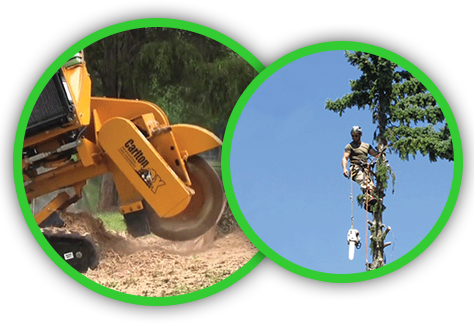 Our team dedicates itself to following ISA Proper Pruning Techniques when performing crown reductions, crown thinning and aesthetic or functional limb pruning. New Castle can add trees to your existing landscape as well. While working with several local nurseries around the area, we can provide many options to add trees to your existing landscape. 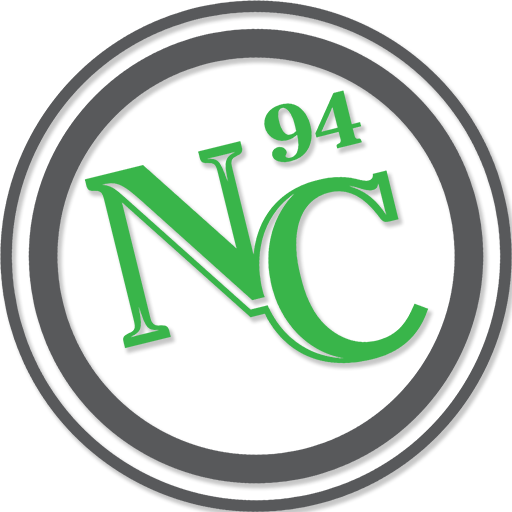 New Castle offers a broad spectrum of spray applications and tree injections for all those pesky pests or unsightly diseases that may affect your trees during their lifetime. Not sure of what to do with your trees? We can provide full written assessments of each individual tree for insurance purposes and other situations. 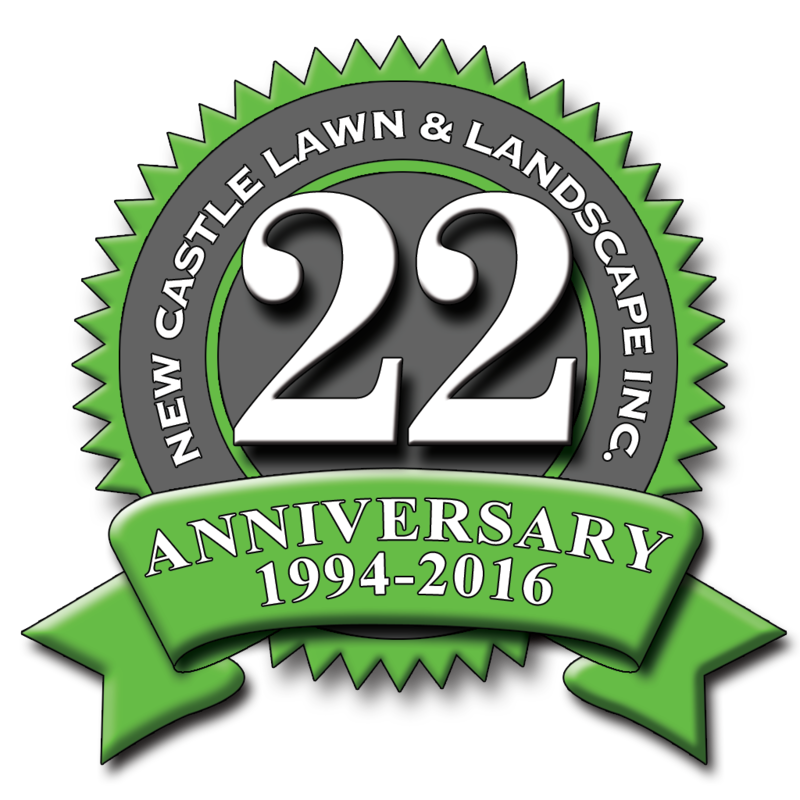 We are a respected landscape management firm that provides a full range of high-end landscape design and build services, as well as, ongoing care and maintenance programs for your lawn and landscape.